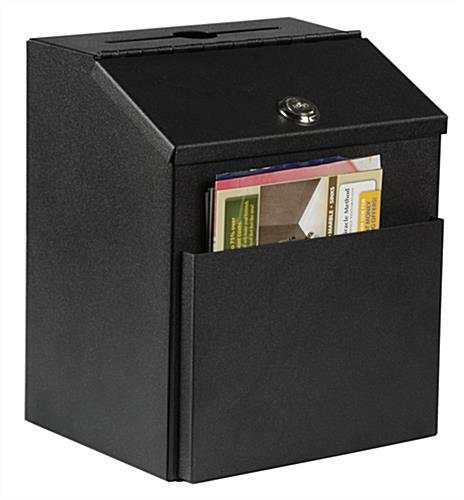 This Metal Donation Box Has An Attractive Textured Black Finish! Purchase A Metal Donation Box From This Supplier Now! Get This Display Today For An Affordable Price! 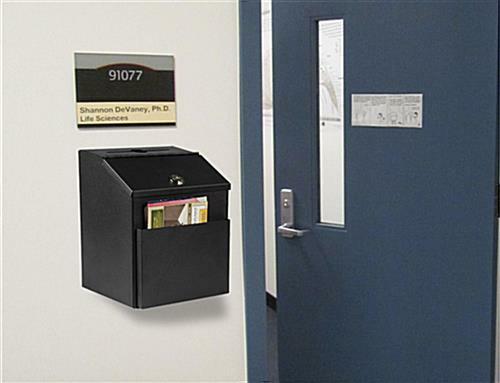 Black metal box is durable for commercial use. 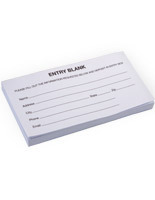 Front pocket for storing suggestion forms and contribution envelopes. 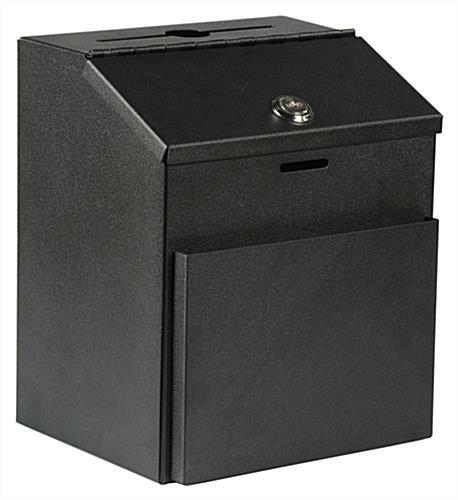 Hinged lockable top with a set of (2) keys included keeps contents secure. Includes the necessary hardware to mount unit on the wall. 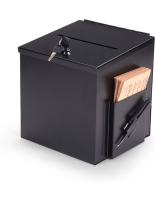 This metal donation box, also known as a lockable collection bin, is great for gathering contributions and feedback. 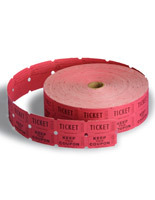 Use this collection bin in a wide range of environments including school functions, church events, and offices. 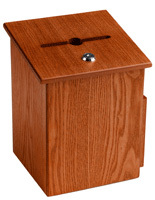 This metal donation box that features a front pocket is ideal for holding suggestion forms or donation envelopes. 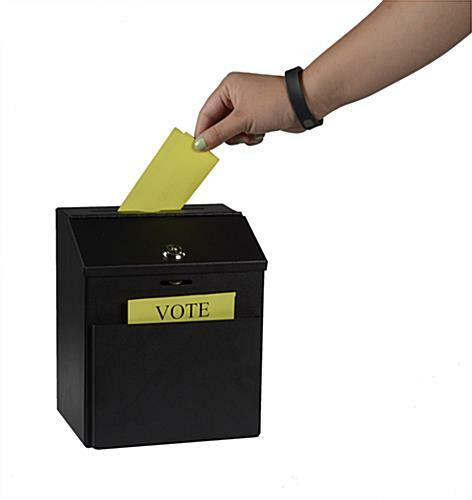 Each ballot box will keep donations and suggestions safe. This metal donation box that has a locking top with a set of (2) keys is great for collections in public places. These comment suggestion holders can sit on tabletops or hang on walls. The required hardware to mount this metal donation box is included. 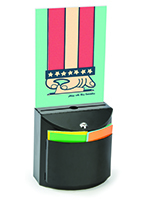 This 7-1/8" w x 8-1/2"h metal donation box is easy to transport from event to event. 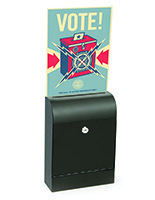 Use this ballot holder to gather feedback from employees or patrons. 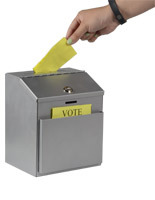 This versatile metal donation box can also be used to collect entry forms for a contest. The suggestion holder shown here, allows comments to be anonymous, making it more likely for the assessments to be truthful. 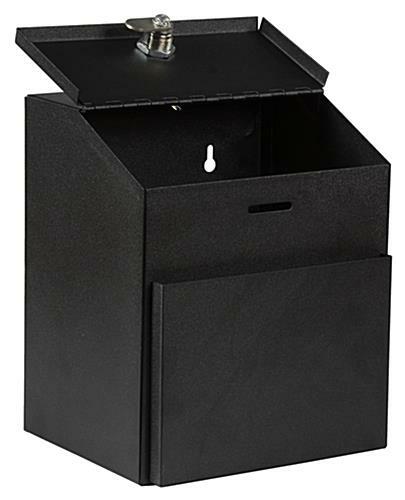 Each metal donation box that has a textured black finish fits with most environments. This lockable collection bin keeps contents safe. 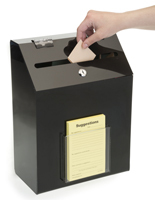 This ballot holder, metal donation box allows any establishment to gather suggestions for improvement or entry forms in a discreet and secure manner.